These video cards can definitely run Crysis! Since it’s announcement last 2014, NVIDIA’s GTX 10-series were the ultimate graphics cards to beat for PC gamers who value performance above all. 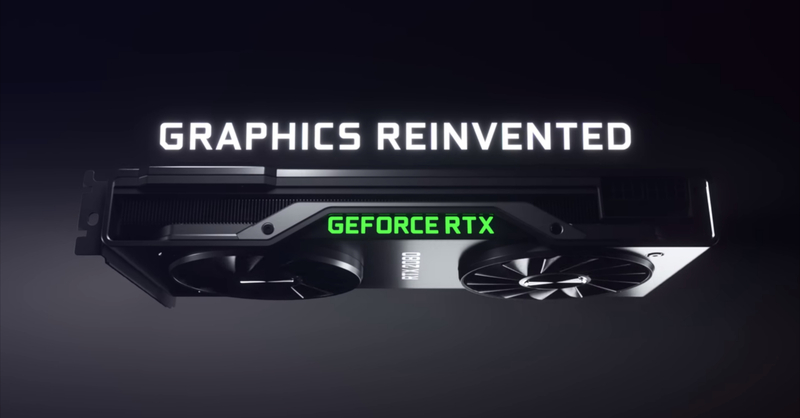 Now four years after the 10-series’ reveal, NVIDIA has announced its latest and most powerful graphics cards yet — the GeForce RTX 20 series! 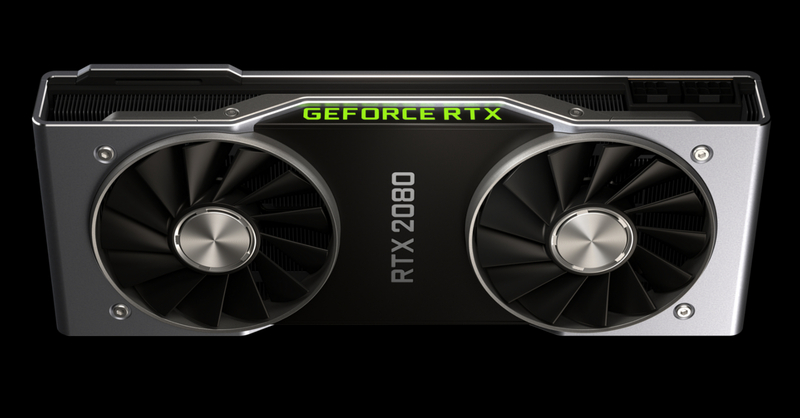 NVIDIA revealed its latest line of GPUs at Gamescom 2018, and it includes three GPUs in particular: the RTX 2080 Ti, RTX 2080, and the RTX 2070. The cards are the direct upgrades for the GTX 1080 TI, 1080, and 1070 GPUs respectively. The RTX 20 line is packed with a range of features including real-time ray tracing, which is a lighting and rendering technique that allows for more realistic graphics in games. Other features of the 20-series includes programmable shaders and AI technology. While NVIDIA is yet to release actual performance numbers for the new cards, it did showcase a couple of game demos with jaw-dropping graphics running the RTX 20-series. The games include Shadow of the Tomb Raider, Metro Exodus, Control, and many more. The new 20-series GPUs all run on NVIDIA’s latest Turing architecture, and the 2080/2080 Ti will be released in the middle of September; the 2070 meanwhile has no release date yet. The Founders Editions of the cards are now available for pre-order and are priced at USD 1,199 for the RTX 2080 Ti, USD 799 for the RTX 2080, and USD 599 for the RTX 2070.